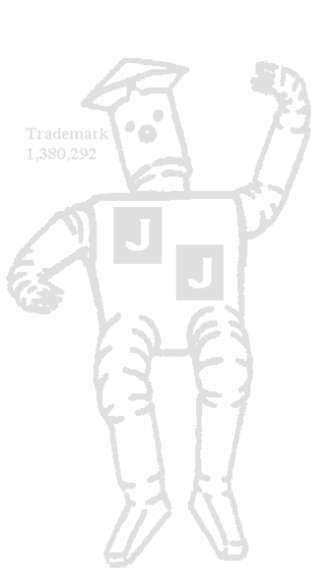 J & J Sheet Metal - Home of the Tin Man! Manufacturers of Heating, Ventilation and Air Conditioning Products. Pans, Clothes Chutes, etc., available to your specifications!